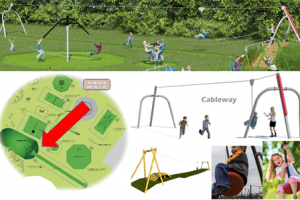 Help us raise £25K to transform a local playground into a vibrant community resource, investing in exciting new play equipment that will allow children of all ages and abilities to play together. 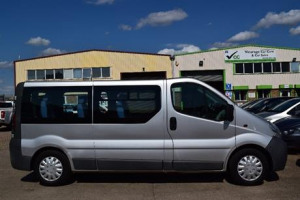 Minibus for Children with Special Needs! 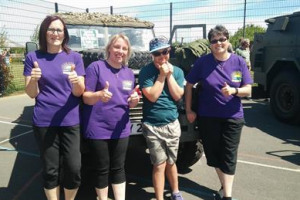 Happy Hill Essex is a Not for Profit organisation that provides recreational activity clubs for children with acute additional needs and we would love a minibus to take trips into the community. We found out on the 8th June that this broadband upgrade will now be fully funded by Superfast Essex. No pledges will be taken from backers accounts. Thanks to everyone for your support! 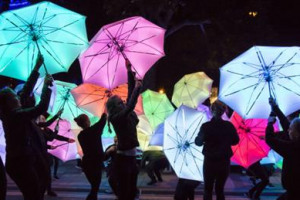 Light Parade: A magical parade of lit lanterns, in Chelmsford. 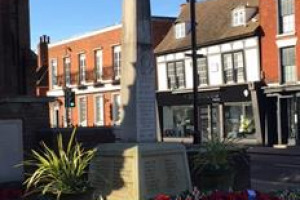 Held on the 11th of November, it is a parade aimed at all cultural groups in Chelmsford, celebrating Peace! 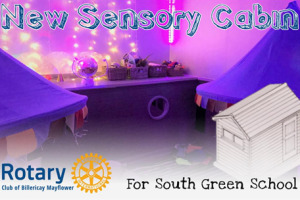 Sensory Cabins will provide direct support for young pupils who are overwhelmed by busy classrooms. They will provide an appropriate & stimulating environment for pupils with special needs & others. 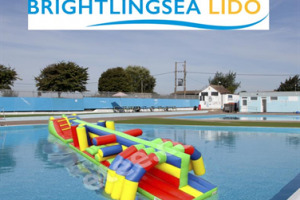 Having taken over the Lido as a Charitable Incorporated Organisation this year, we now wish to enhance the facilities at the Lido with the addition of an inflatable obstacle run. 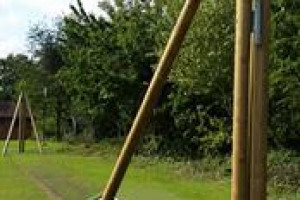 Sociability’s project is to raise enough funds to purchase a mini-bus. 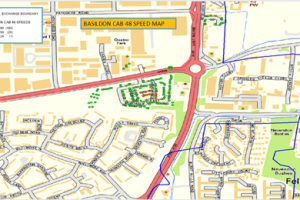 Transport would provide vulnerable people living in Basildon and the surrounding areas the opportunity to access our services. Don't Judge a Book by its Cover! Help us bring the Human Library to Essex Book Festival in March, to celebrate diversity in our communities, challenge discrimination and help people connect. 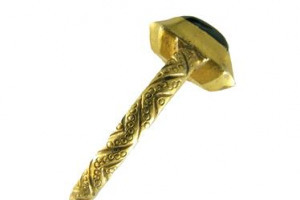 A medieval gold ring has been found in the parish of Willingale and we need you to help us keep it in the district freely accessible for current and future generations to enjoy.